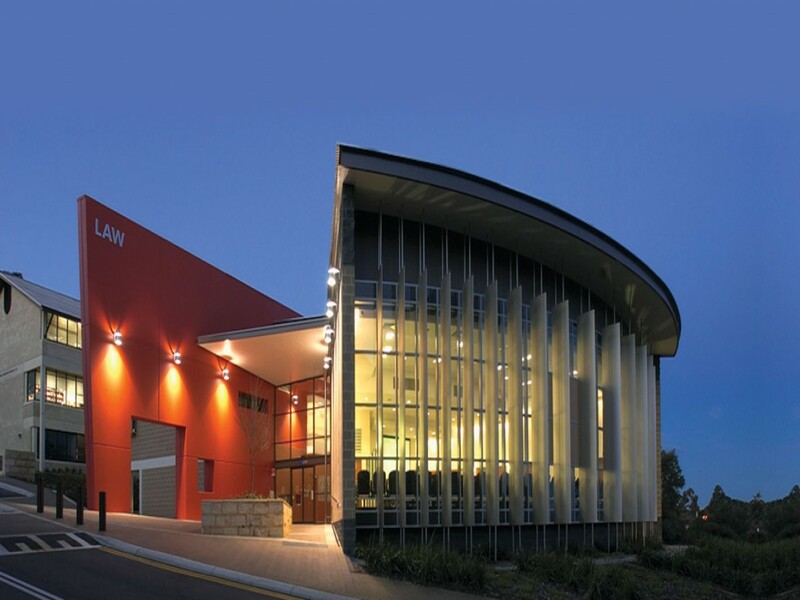 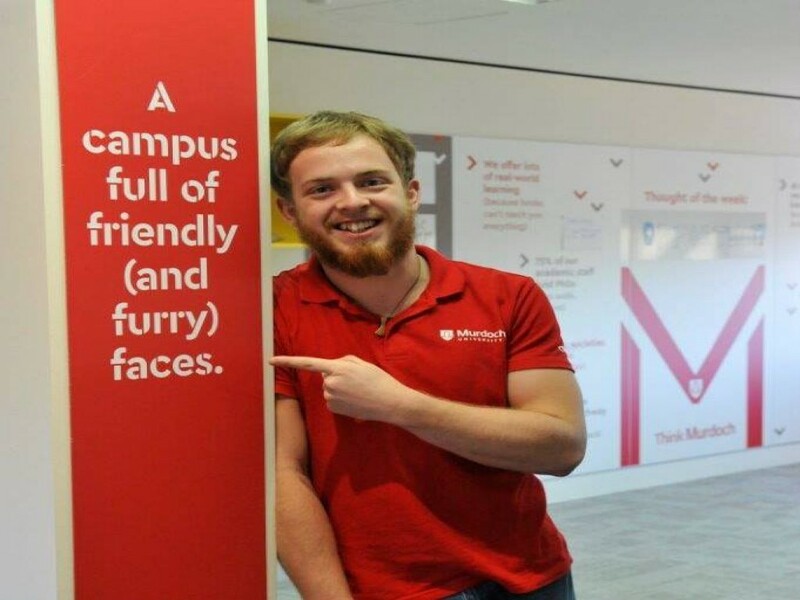 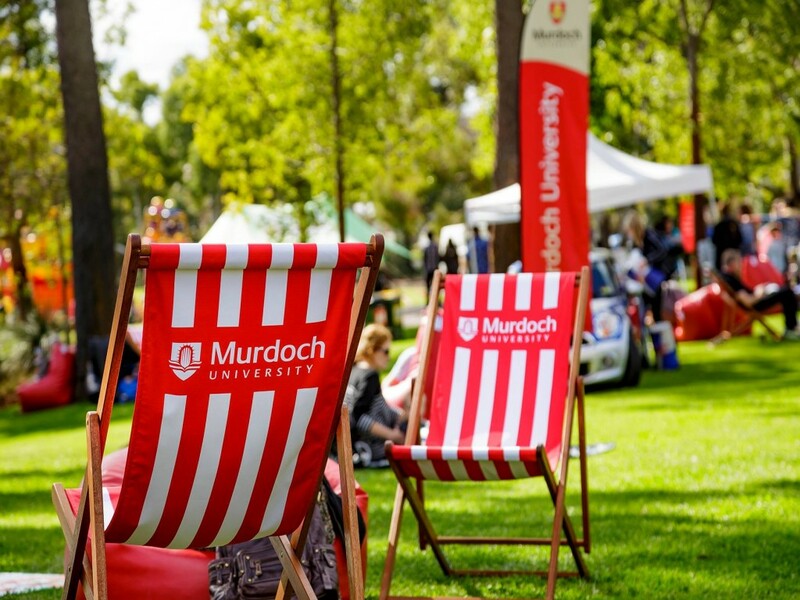 At Murdoch University in Perth, Australia, we're proud to have more than 22,000 students and 2,000 staff from across 90 different countries with a desire to discover, use their imaginations and ultimately make a difference. 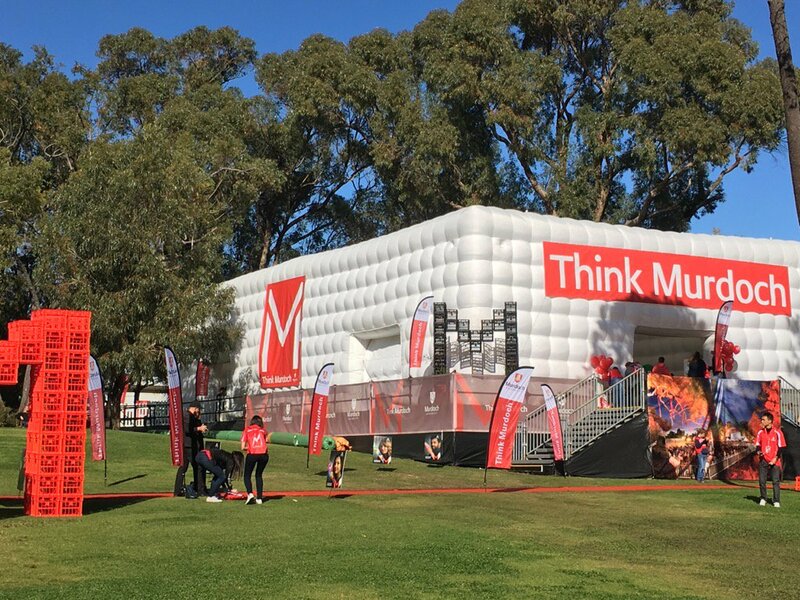 We embrace free thinking and encourage our Murdoch community to share ideas, pool knowledge and find new ways of thinking. 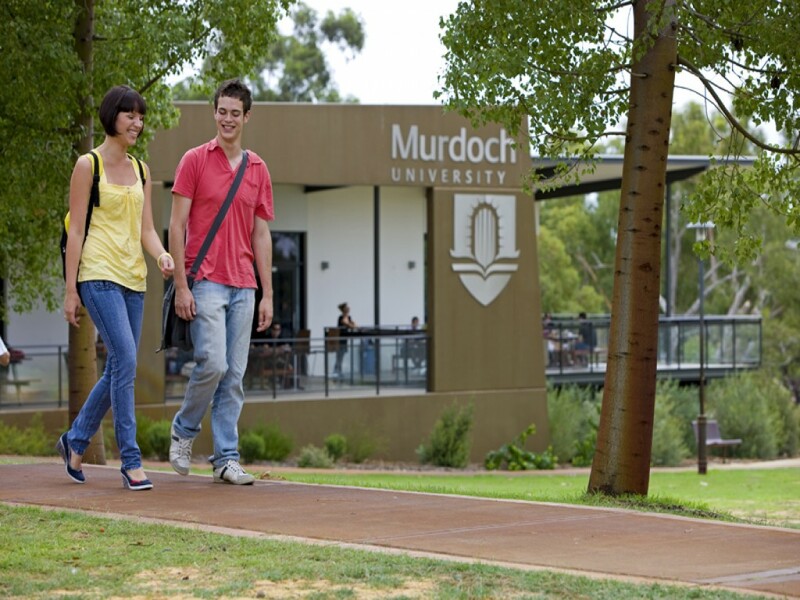 Across Australia, we're recognised for excellent teaching, ground-breaking research and our high number of satisfied students. 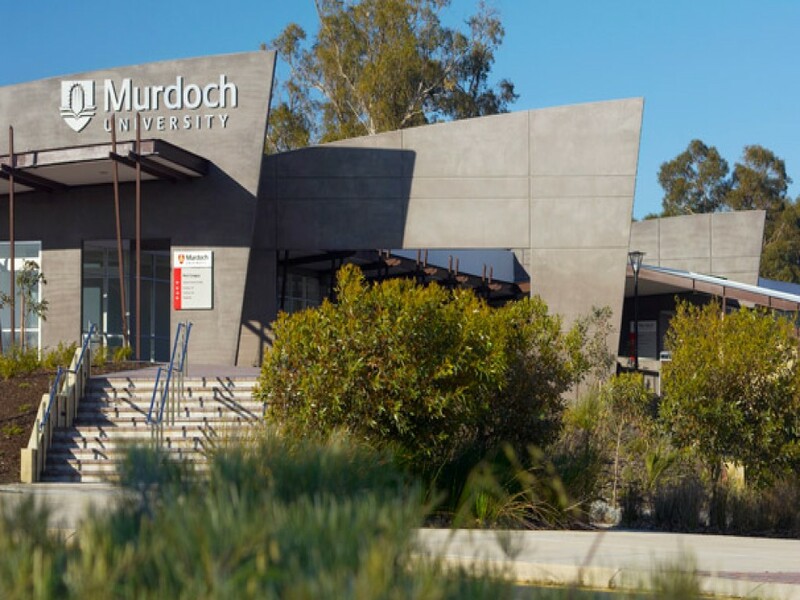 We’re recognised as one of Australia’s leading research institutions, as more industries place their belief and resources into our projects to provide our research candidates and scientists with the opportunity to make amazing discoveries. 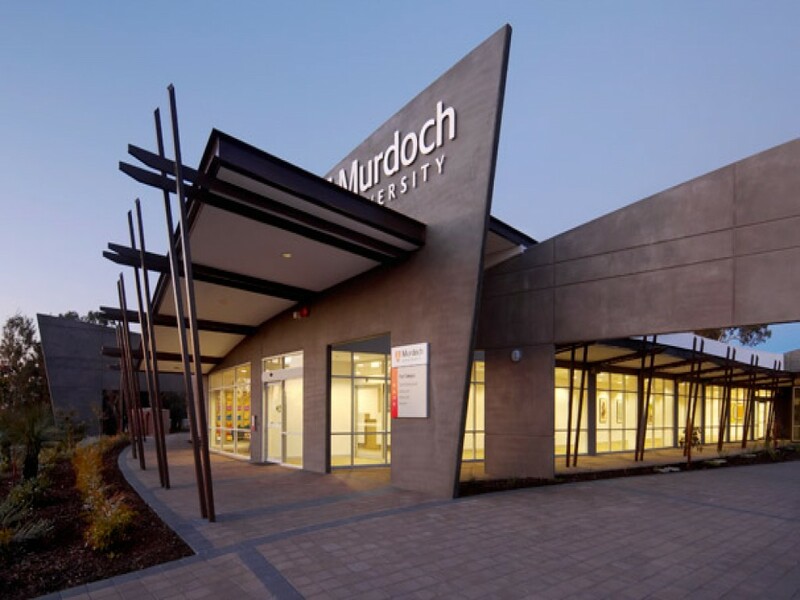 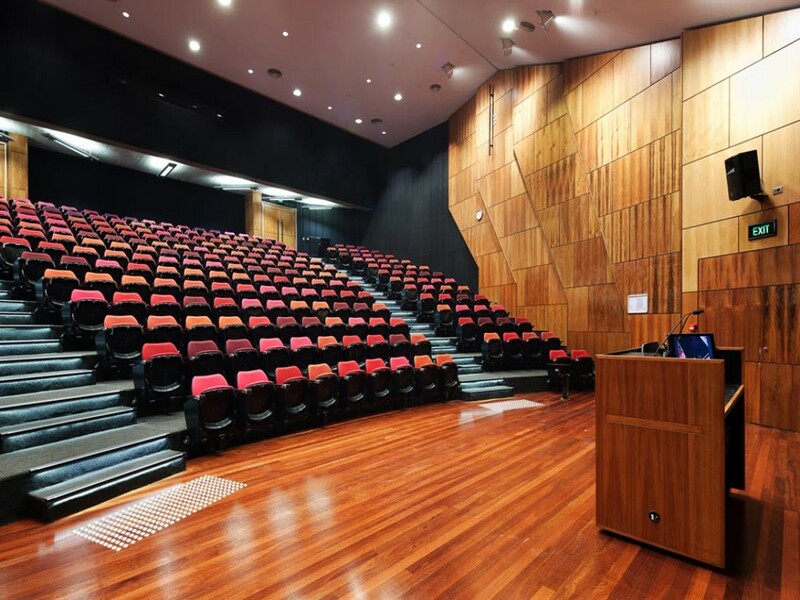 Murdoch views the opportunity for its students to take part in some form of work-related experience as an essential form of learning integral to each of our courses. 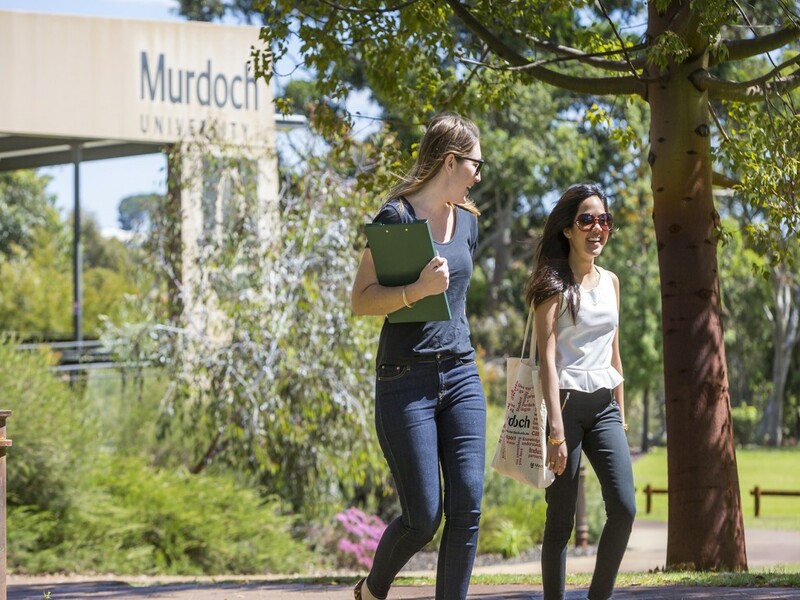 The University’s Work Integrated Learning (WIL) Program seeks to provide an important learning experience for students, while allowing them to demonstrate their graduate skills to employers.